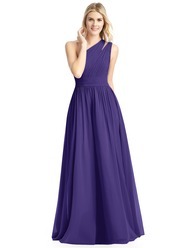 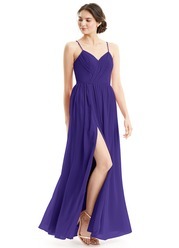 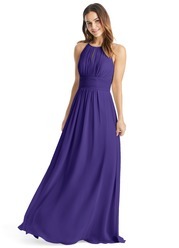 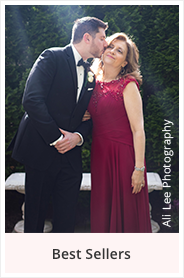 Does this dress or the "Virginia" dress by chance come with hidden or removable straps? 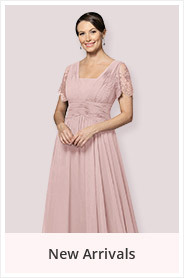 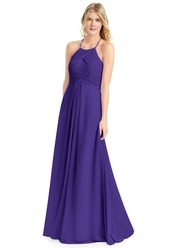 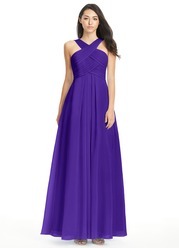 Unfortunately, Virginia dresses do not come with hidden or removable straps. 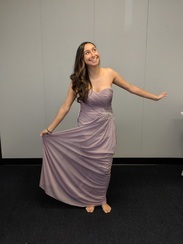 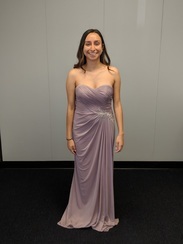 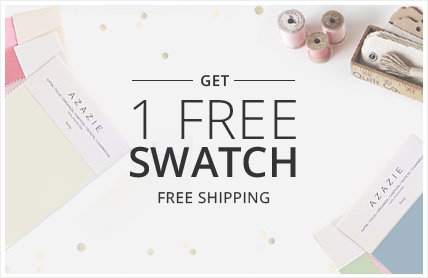 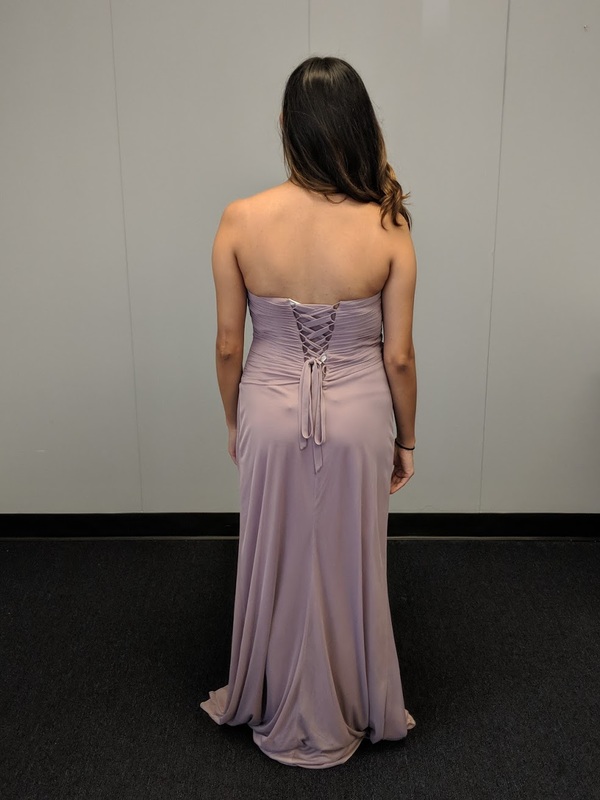 We currently do not include or sell straps that can be paired with our strapless gowns, I am so incredibly sorry about that!